Founder / CEO at Sirimedia B.V.
Michael started his first business during his time in university and started importing lifeboats from Asia and Scandinavia for the Dutch leisure market. After finishing college he continued with Talentree, the recruiter for students and graduates. 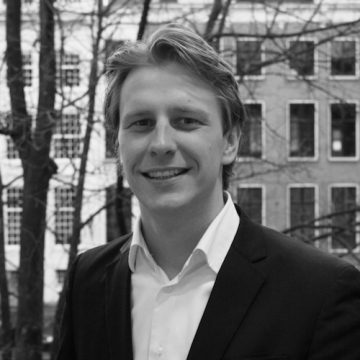 Having sold his business in 2011, Michael started HNVB with his business partner Rutger Tijkotte, a real estate managing company with self developed software for an online management portal. After only a year Michael founded Sirimedia, an application developer with a focus on publishers and corporate publications. Coming from an entrepreneurial family and having been an Entrepreneur for almost 10 years now I love to share the experience. It is always better to ask for help then trying to reinvent the wheel which is one of the reasons why I like Startupbootcamp. On the other hand an entrepreneur needs to have a healthy dose of stubbornness and determination to make it. Besides sharing experience, knowledge, and network I find it inspiring to see people with new ideas fighting to make it work.